Hazelburn gains it's light, delicate character through being distilled Three times in the distillery's old copper stills. 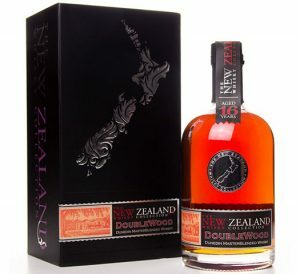 It is made with unpeated barley, making the spirit light and fruity. 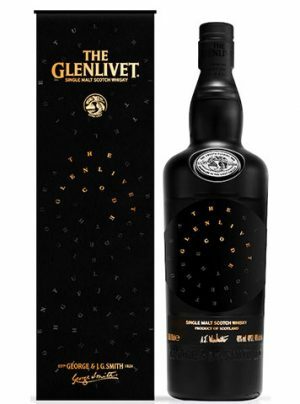 This 'CV' edition is comprised of a blend of different ages, from both Sherry & Bourbon casks. 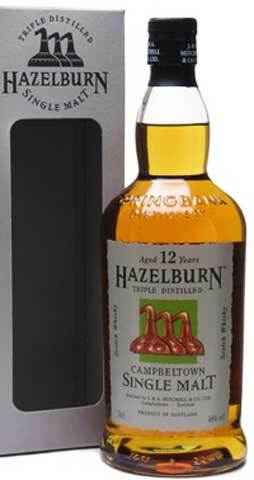 Hazelburn 8 year old was first released in 2005. 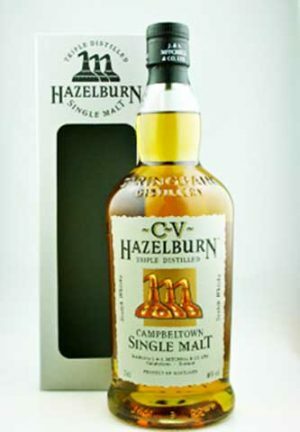 The whiskies labeled Hazelburn are all distilled at Springbank Distillery, are triple-distilled, and are unpeated. The triple distillation yields a fruitier, lighter-weight, and lighter-flavored malt. 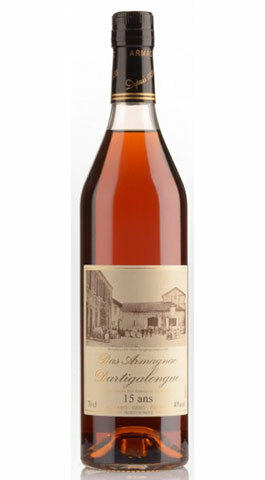 This 8 year version is aged in a mix of ex-bourbon and ex-sherry casks. Non chill-filtered, has no added coloring and old school handmade production. 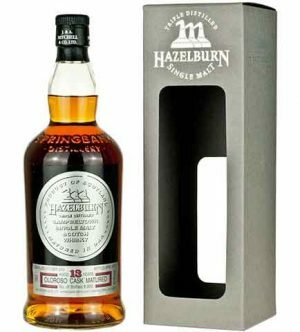 "Rich in flavour, Hazelburn 10-year-old is awash with scents and flavours that will delight" Triple distilled at Springbank distillery, matured in ex-bourbon casks, not peated and bottled at 46% abv. "soft sweet fruits, then along comes some of the honey from the nose but a light sweet golden honey. 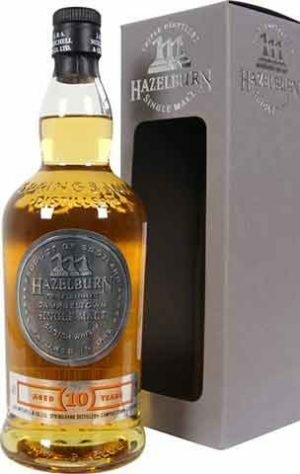 Clean rich aromatic spices and the hint of barley sugar twists"
A 9 year old single malt Scotch whisky from the Springbank distillery, released under their unpeated Hazelburn brand. 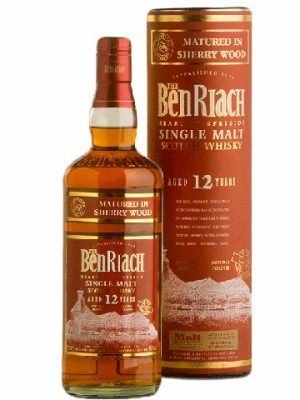 Matured for 6 years in first fill bourbon casks before being finished in refill Barolo wine hogsheads for a further 3 years. 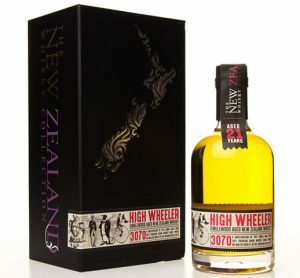 Distilled in June 2007 and bottled in October 2017 at 57.9% abv. 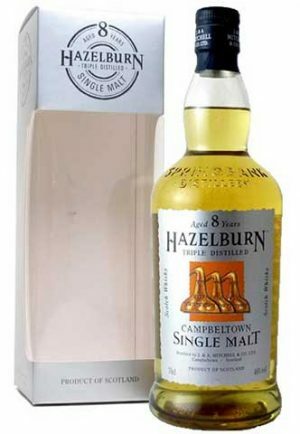 Hazelburn Sherry Wood, is always bottled at cask strength, and is released annually in small quantities after being matured in varying types of sherry cask. 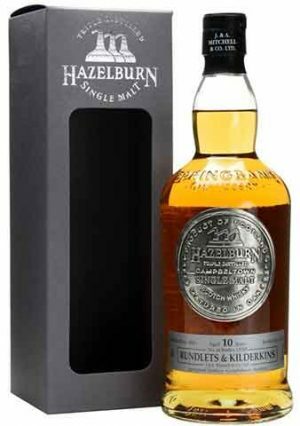 This is a 13 year old single malt Scotch whisky from the Springbank distillery, released under their unpeated Hazelburn brand. Matured for 13 years in Oloroso Sherry Casks. 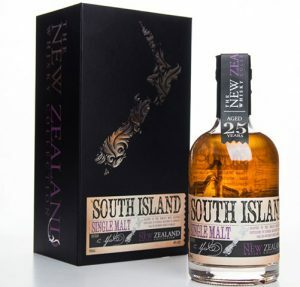 Distilled in October 2004 and bottled in April 2018 at 47.4% abv. 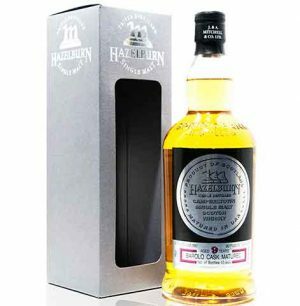 Hazelburn Sherry Wood, is always bottled at cask strength, and is released annually in small quantities after being matured in varying types of sherry cask. 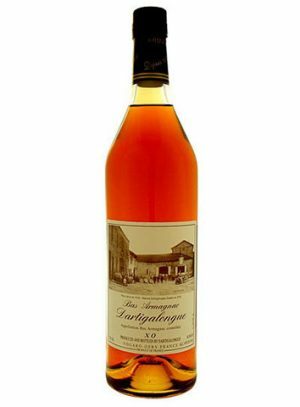 This is a 13 year old single malt Scotch whisky from the Springbank distillery, released under their unpeated Hazelburn brand. Matured for 13 years in Oloroso Sherry Casks. Distilled in October 2003 and bottled in March 2017 at 47.1% abv. Another brilliant whisky from Springbank, this is truly a top dram for those who like their whisky sweet. 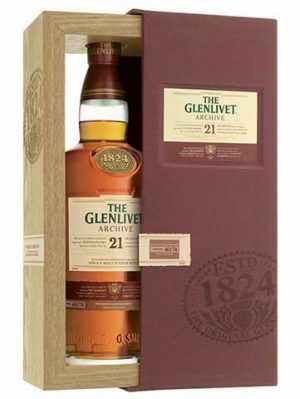 Matured in Sherry casks, without caramel and without chill filtration. Triple distilled. This is the third installment of Springbank's Rundlets and Kilderkins range and follows on from the Longrow and Springbank expressions. 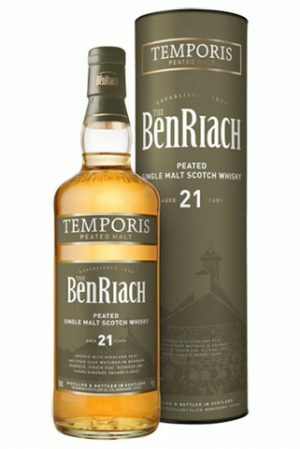 The name comes from the small barrels used for ageing the single malt. Each barrel is 60 or 80 litres in capacity and the increased surface contact give a whisky that tastes older than its ten years of age.